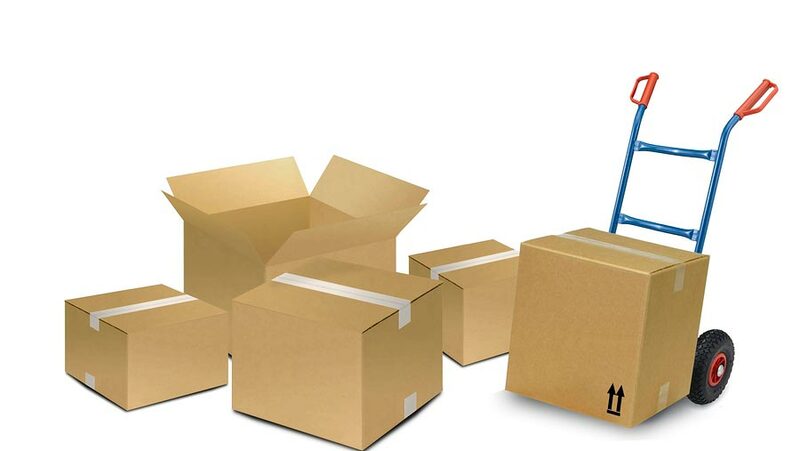 Whether you are moving your office from one location to another or within your current location, you can count on Mighty Michigan Movers to move office furniture, photocopiers, filing cabinets, confidential records, computers, desks, and cubicles with care. The key to a successful business move is advance planning. Mighty Michigan Movers will work with you to design a move plan that is both effective and efficient. We employ proven and cost-effective methods of protecting and moving your important computers and components. We also use a variety of specialized equipment designed for moving of office furniture and fixtures. “Your first call for ALL your moving needs” Serving Grand Rapids, Kentwood, Wyoming, Grandville, Jenison — all of West Michigan! Call 616.885.0629 or email mightymimovers@gmail.com for a quote today!